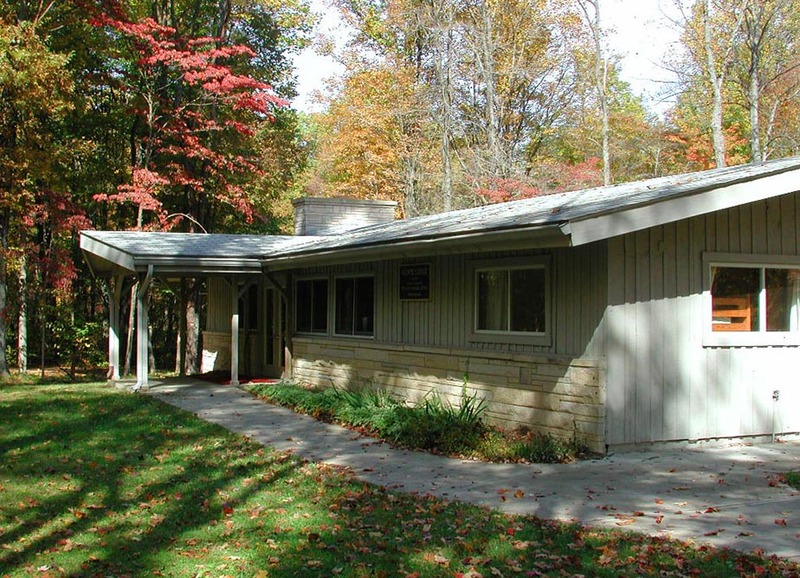 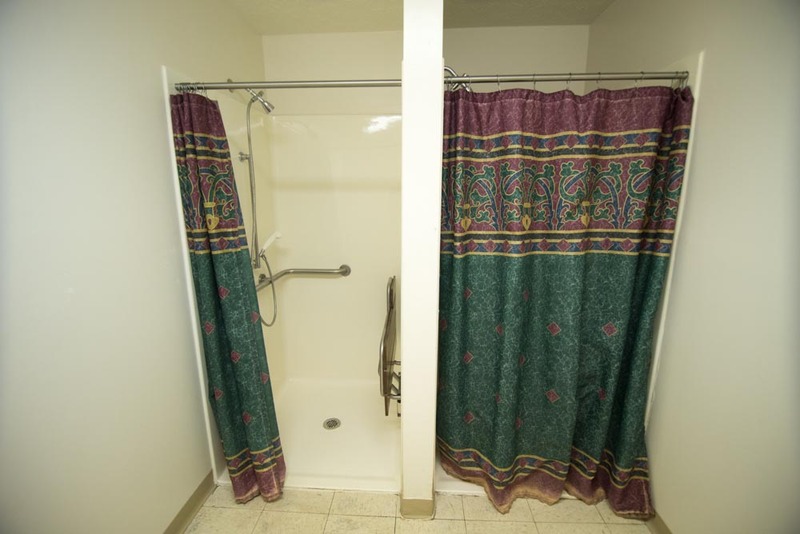 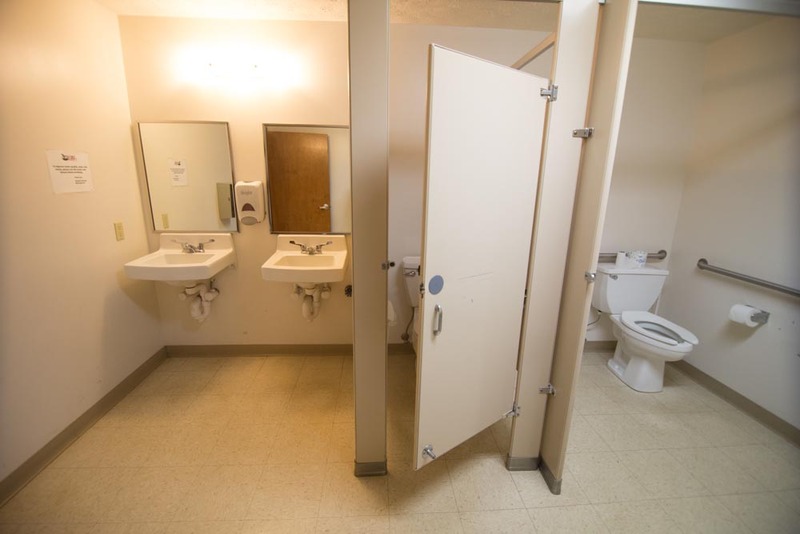 The Agape Lodge in Krannert Village is one of our most popular facilities. 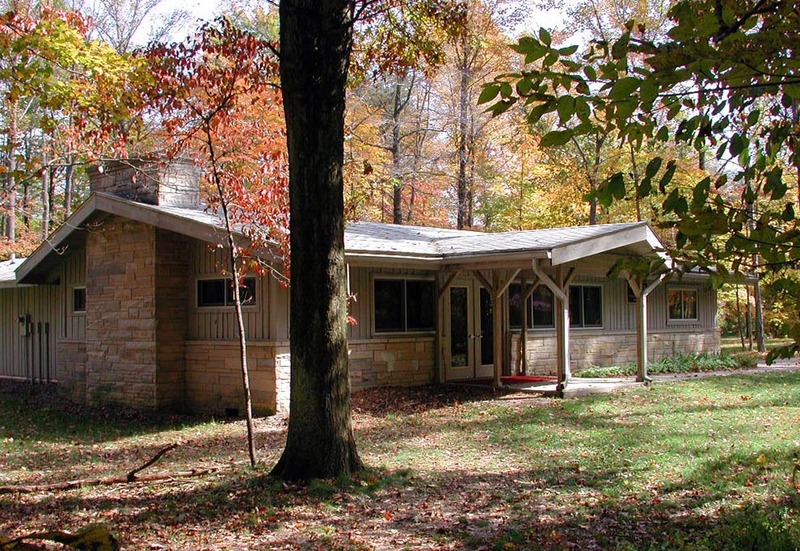 This family-style cabin provides a cozy atmosphere for retreats, scrapbooking weekends, slumber parties, meetings, family reunions and more. 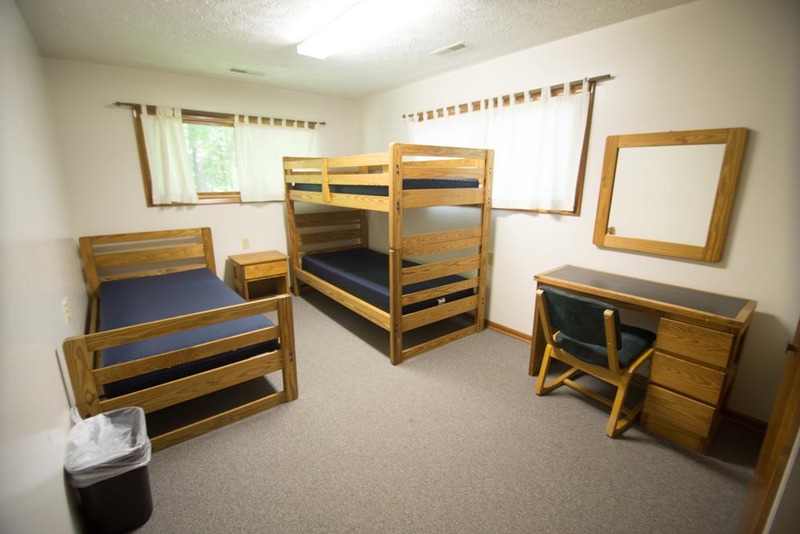 This facility has six bedrooms with a combination of bunk beds and single beds to accommodate up to 17 people. 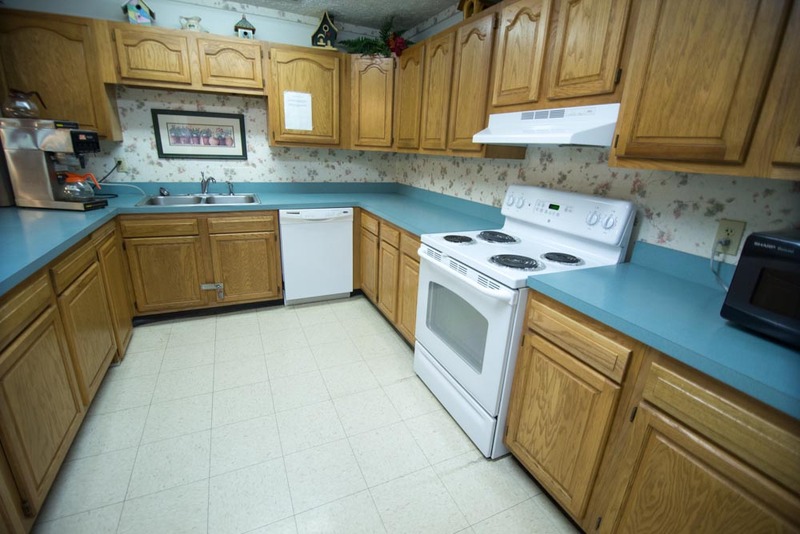 It also has a spacious living room/dining room area and a full kitchen.There are separate male and female bathroom and shower facilities. 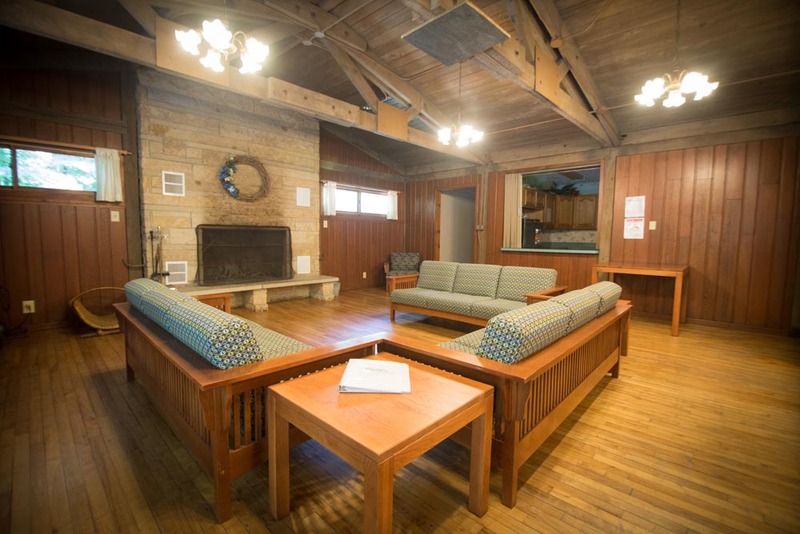 The great room has tables and chairs for up to 20 people, along with several couches and a fireplace. 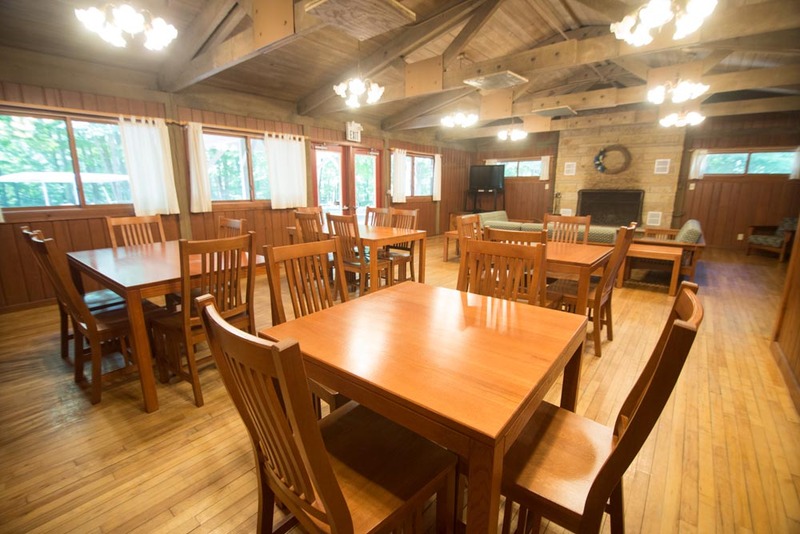 Agape does not have built-in wireless internet, but you can ask your group coordinator about the availability of mi-fi cards for use. 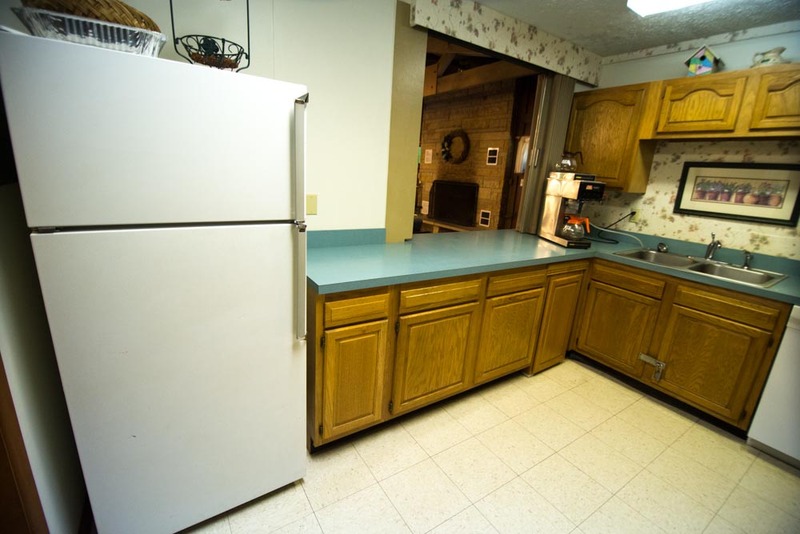 Overnight Rate: $30 per person per night, minimum 12 people. 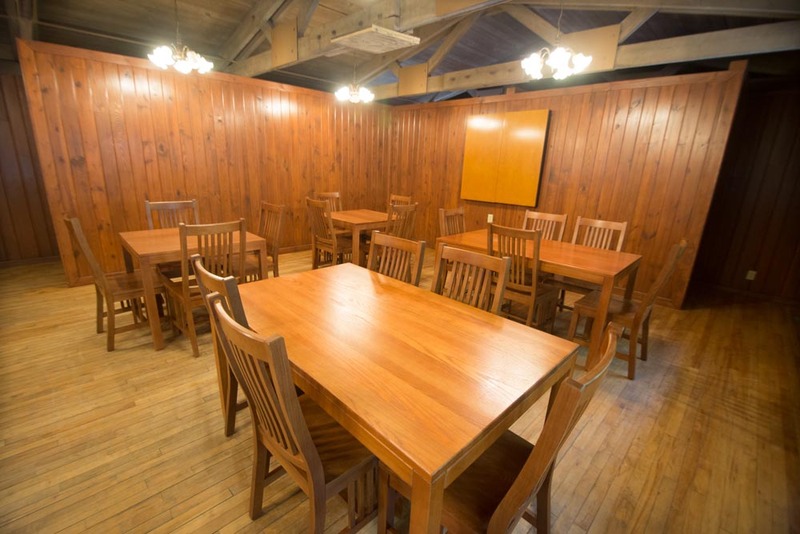 Day-Use Rate: $200.00 per day (for meeting room and kitchen – limited bedroom access).